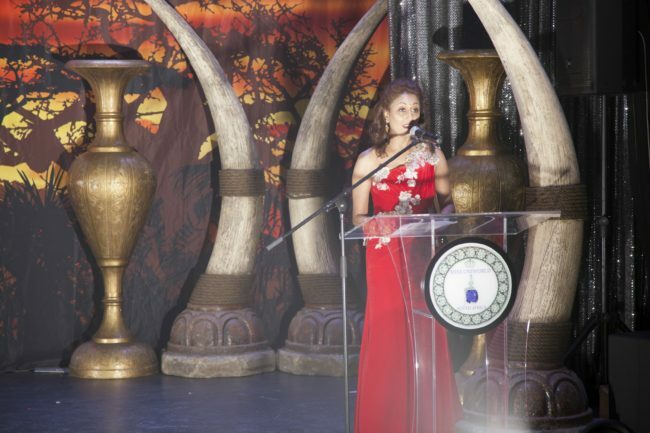 The UniWorld concept is the brainchild of Mrs. Anusha Bisaal who is also the founder of the Mrs. India South Africa™ pageant and the CEO of The S.H.E Force Foundation. As an internationally qualified Cosmetologist , Anusha holds a Bachelor of Business Administration degree amongst many other qualifications. She unfolded her passion with knowledge and experience into the world of pageantry, giving women the opportunity to express themselves. She has transformed the views on pageantry and provides a purpose for every event. She believes the pure beauty is from within however encourage women to pride themselves as when one looks good , they feel good and exudes confidence. The UniWorld concept attracts women from across the world, giving them a platform to promote women empowerment, be ambassadors or catalysts to promote community organization and their cause. By participating in the UniWorld pageants, one gains much more than just titles and crowns. The interpretation of each contestants journey and experience in the pageant can be one of great significance.